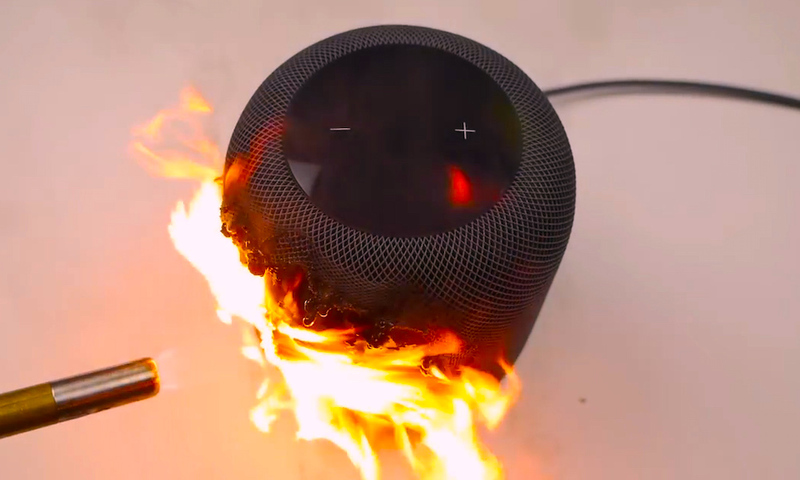 The Apple HomePod has great sound, limited functionality and a painfully high price, especially when compared to other VA smart speakers on the market, and unsurprisingly the device’s sales don’t appear to be outstanding. Now all signs are pointing to a HomePod 2 release in 2019 or soon after that, which raises the question: What does Apple need to do to make a new HomePod a success? Let’s talk about what possibilities we’re most excited for.